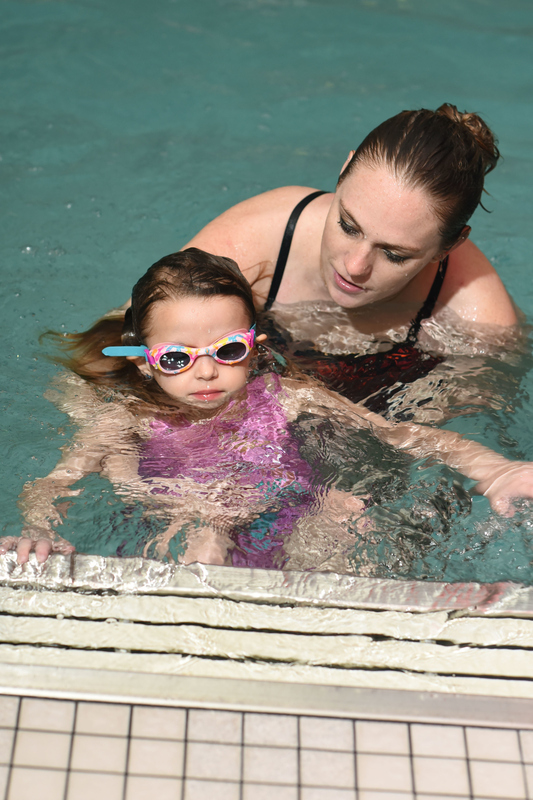 Lititz recCenter has been a provider of swimming lessons for 40 years! We believe that every child – and adult – should have basic awareness for water safety and basic swimming skills to be safe and enjoy many water-based recreational activities throughout life! Year-round swim instruction for every age child or adult is available with our experienced swim instructors, indoors and outdoors. Classes are small and provide for advancement to new skill levels. 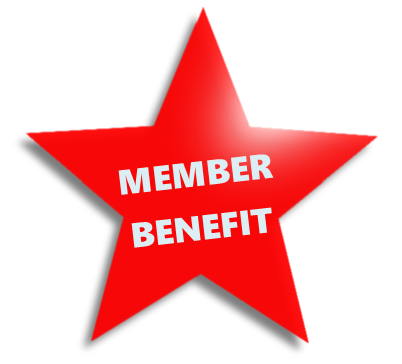 *Members* have the advantage of early registration and reduced session fees for swimming lessons! Children ages 6 – 24 months will join an adult in the water in our shallow zero-entry splash pool. Learn-to-Swim with a small group of friends who are roughly at the same swimming ability and experience level. Contact HeatherFittery@lititzrec.com to schedule. Schedule a private lesson with an experienced instructor, personal trainer, or coach for individualized instruction. 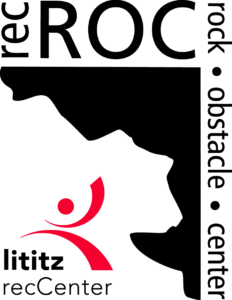 HeatherFittery@lititzrec.com or 717.626.5096, ext 227. NEW in 2019 – Private Swim Lesson Packages! Purchase online. Miss the competitive swimming or want to work on stroke drills and technique? Come to a Master’s swim class. Swimming work outs for ages 18 and older. Register in-house or online. A small class designed for adult non-swimmers, or adults who want to build their skills and confidence in the water. 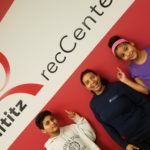 For our competitive youth swimmers, or kids seeking to get started on a local swim team – targeted skills and techniques to improve your performance before the indoor winter season starts, and again before the summer swim meet season begins.